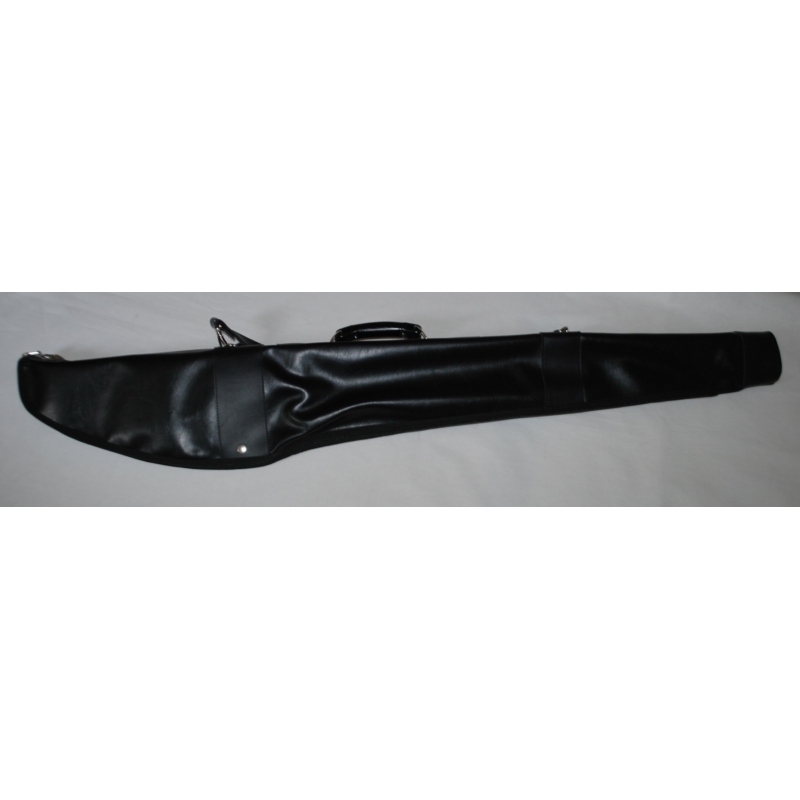 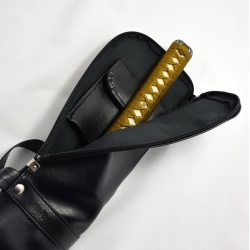 Traditional carrying bag for two Katana or Iaito, - japanese swords. 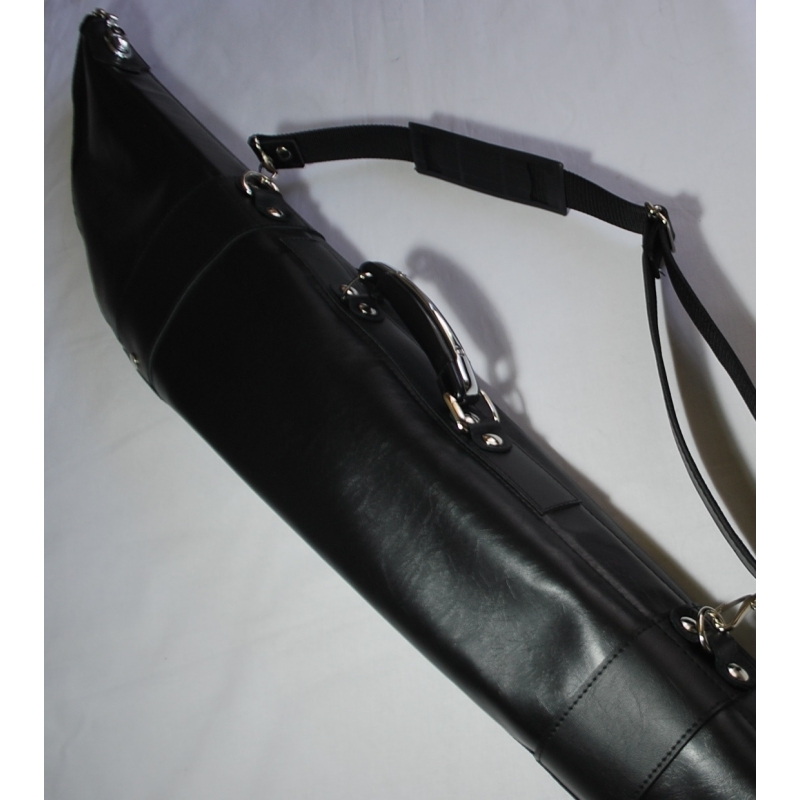 This bag is made of very thick synthetic and waterproof leather. 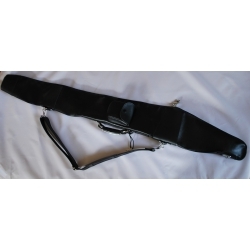 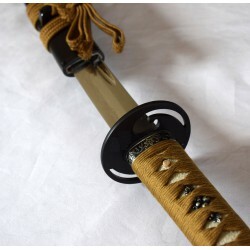 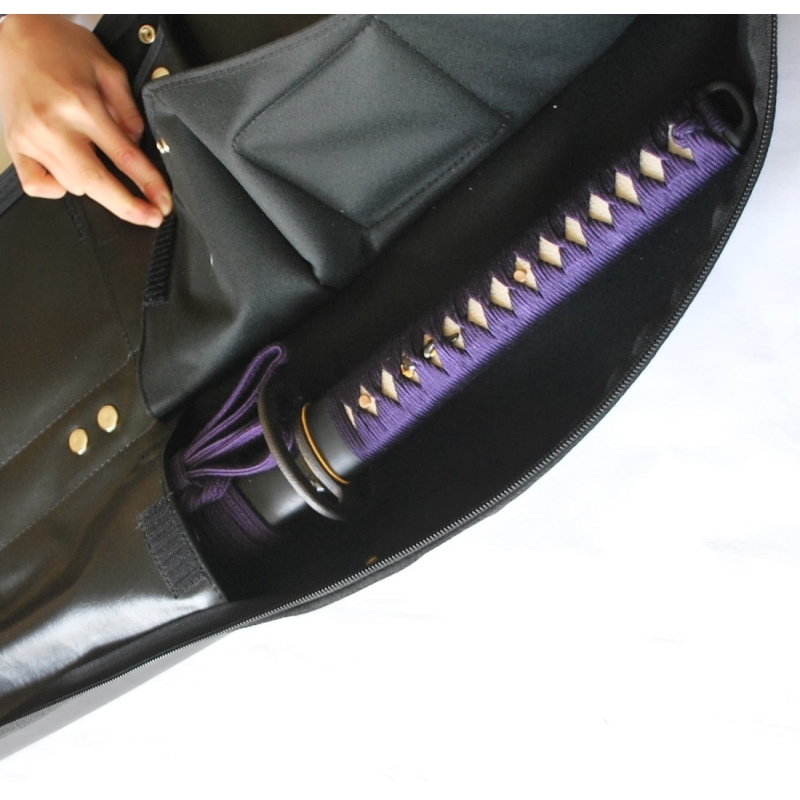 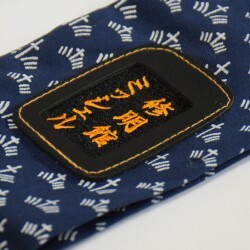 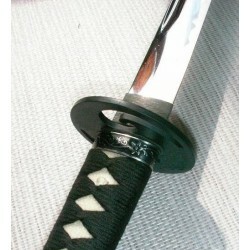 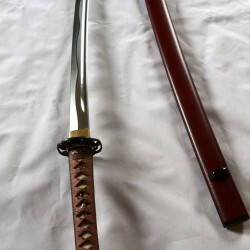 An outer strap allows to carry two katana or two Iaito.